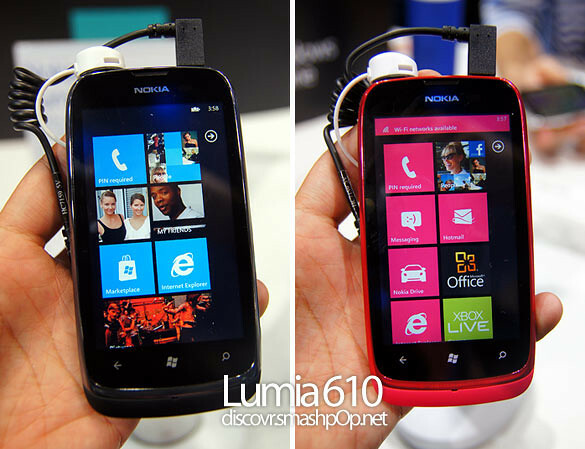 At the recent WIMA event in Monaco, Nokia announced the NFC version of the recently launched Nokia Lumia 610. 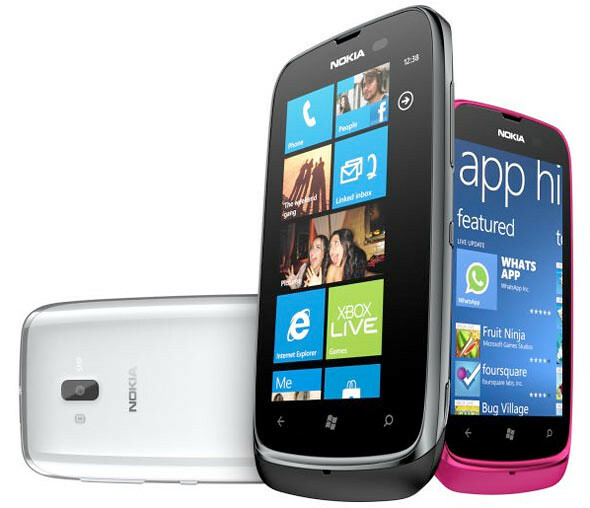 The Lumia 610 is the most affordable smartphone in the Lumia range, making it the perfect introduction to both Windows Phone and NFC for a younger, broader audience. The new smartphone can pair with NFC accessories and read NFC tags with a single tap. It also supports NFC payment and ticketing. This means we can use the Lumia 610 to make payments through MasterCard for their PayPass solution, and with Visa’s mobile application for payments at the point of sale, Visa payWave. NFC stands for Near Field Communication. It’s a way of allowing two devices of any kind to talk to each other using radio communication, by simply touching them together or holding them in close proximity.